What gets you out of bed on a Sunday morning? 11th April 2018 11th April 2018 Siân Harris personal reflection, why church? Hello. We hope you had a lovely Easter! As a follow on from our Lent Course, we’re asking people from around the Diocese to share a personal perspective of why they come to church. What is it that gets you up out of bed on a Sunday? 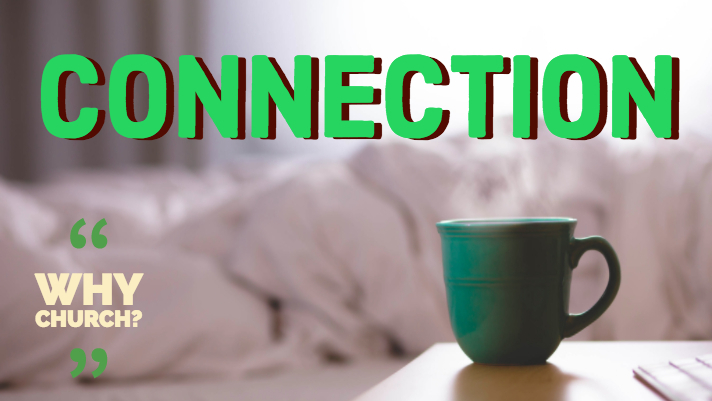 Why do you consistently carve out time in your busy week to connect with other Christians? What does going to church add to your life? We hope to bring you these insights throughout the year, exploring what church means to those who go along, and revealing some of the ways in which church is relevant to life in Scotland today. 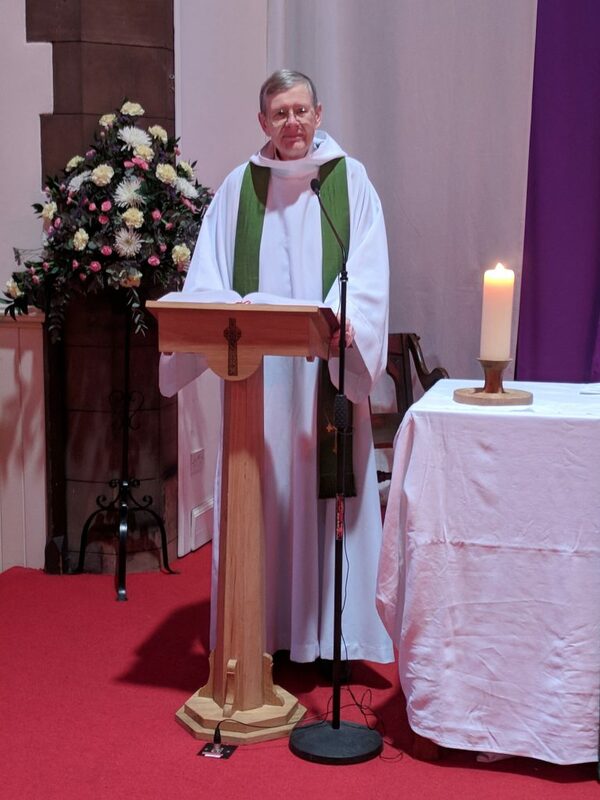 Our first response is from David Warnes, a member of the diocesan Information and Communications Committee, and currently standing in as the preacher and celebrant at his church, while they seek a new rector. “Write three hundred words about what gets you out of bed on a Sunday morning to go to church,” they said. The real answer is that I look forward to being in the company of fellow Christians and to being fed and sustained by them and by the many kinds of sharing that getting together for worship makes possible, the sharing of the Word, the sharing of the Peace, the sharing of bread and wine, the shared conversations over tea, coffee and biscuits that come after that. What I experience in church on a Sunday morning and at other times helps to make sense of the previous week and sets the course for the week that is beginning. It’s also a sharing with a great cloud of witnesses. My father used to say that the moment in the Eucharist when we offer our prayers “with angels and archangels and with the whole company of heaven” was, for him, the point at which the church roof came off. He didn’t mean that literally. He didn’t believe in a three-decker universe any more than I do. His point was that in the Eucharist we connect. We connect with our foremothers and forefathers in the faith and with the worship of heaven. We connect with the love of God made manifest in Jesus Christ. We connect with one another. Only connect, said E.M. Forster in a plea for that much-needed capacity we call empathy. Worship can empower and encourage that, but it goes much further because it celebrates and makes real our interdependence on one another and our dependence on God. All good reasons for flinging aside the duvet on a Sunday morning. 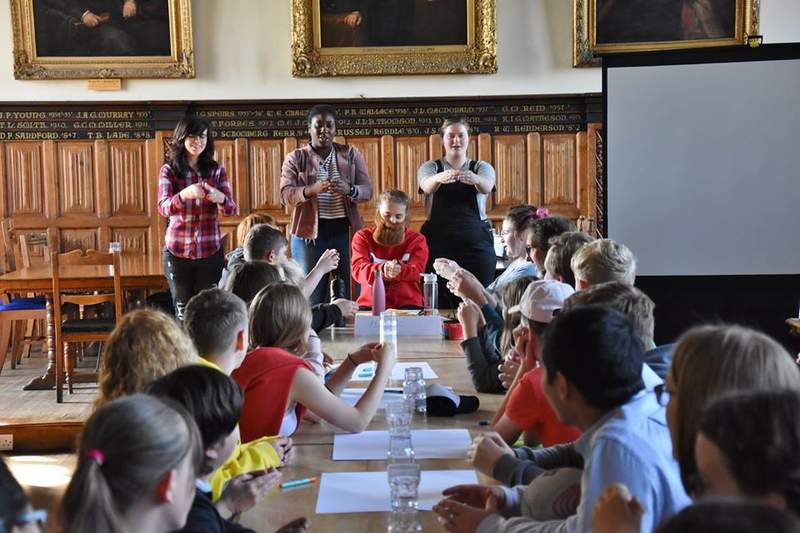 If you’d like to share your perspective of church with us, please email communications@dioceseofedinburgh.org. We’d love to hear from you and to share your insights with others.